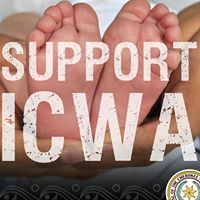 ICWA is invoked in literally hundreds of child welfare cases throughout the country every year. 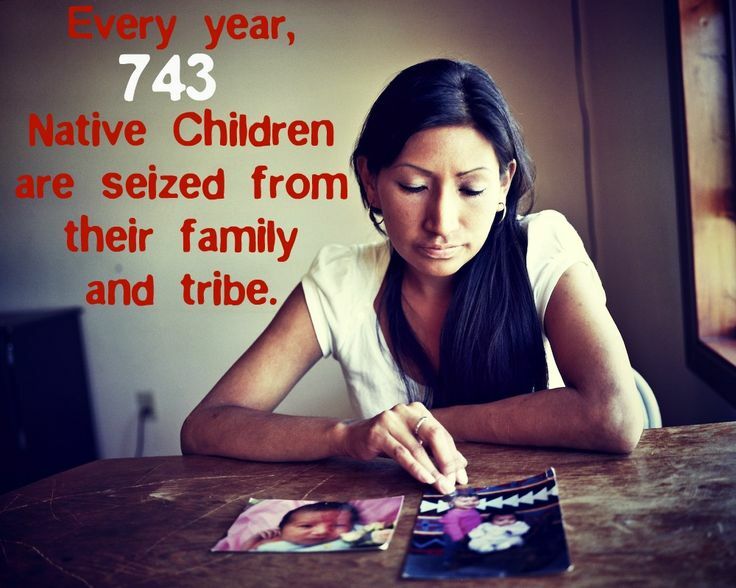 ICWA applies whenever an Indian child is removed from home by state agencies, and further applies when an Indian parent’s rights to a child might be terminated. ICWA requires state courts with jurisdiction over Indian children to notify relevant tribes and allow them to intervene as a party, and in some matters transfer jurisdiction to tribal court. ICWA more quietly establishes robust due process protections for Indian parents and Indian children, protections that Casey Family Programs and 16 other child welfare advocacy groups call the “gold standard” in child welfare statutes. Given that many state child welfare systems are bureaucratic nightmares where families can be lost, this is an important statement. On rare occasions, only twice, the Supreme Court has addressed narrow questions of statutory interpretation in the weeds of ICWA’s text. In both instances, Justice Scalia voted in favor of tribal interests under ICWA, but later stated publicly he didn’t like it. Since ICWA’s enactment in 1978, some state court judges and agencies have been saying the same thing. Because certain provisions of ICWA also apply to a “voluntary proceeding[s],” (read: private market adoption), the most strident opponent to ICWA’s enactment then and now is the private adoption industry, a $14 billion market. Groups that represent that market have been trying to serve up a vehicle for Supreme Court review of the constitutionality of some or all of ICWA. And by “vehicle,” I mean an Indian child with Indian parents, likely going through the roughest period of their lives. 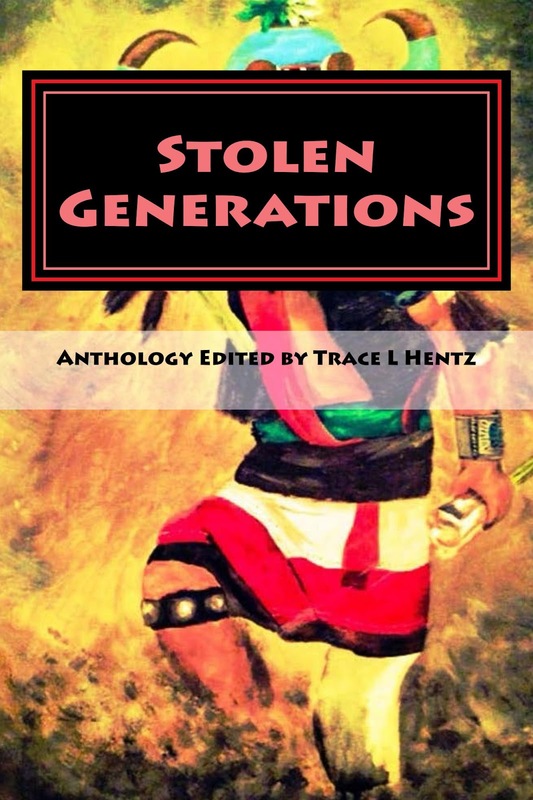 Congress enacted ICWA because it found that 25-35 percent of all Indian children had been removed from their homes and almost always placed by state workers as far from their Indian family members as possible. All of that without due process. Nearly four decades later, states are still removing Indian children and placing them in state foster care at wildly disproportionate rates. But now Indian tribes are intervening under ICWA whenever they can, offering services and doing their best to keep the state agencies honest. How does an Indian child welfare matter become appellate litigation that could be teed up for Supreme Court review? In the two prior instances the court addressed ICWA, the party opposing the application of ICWA simply refused to comply with ICWA, and dared an appellate court to stop them. In the first case, Mississippi Band of Choctaw Indians v. Holyfield, decided way back in 1989 by a 6-3 vote, private adoption counsel persuaded a young Indian couple that was pregnant to move off the reservation to have their children (twins) and let a non-Indian couple adopt the kids through state court processes. The Mississippi courts, ignoring their own law on domicile, allowed the adoption. The Supreme Court reversed, and ordered the case transferred to tribal court. By that time, years had passed with the children in the non-Indian home. The tribe and the tribal court welcomed the children home but still ratified the adoption with the non-Indian family. Justice Scalia voted in favor of the tribe, though he said later in interviews that it was one of his most difficult votes. In the second Supreme Court case, Adoptive Couple v. Baby Girl, decided 5-4, private adoption counsel improperly spelled the Indian father’s name wrong and provided the wrong birth date when notifying the tribe. That kept the tribe out of the early stages of the adoption. They kept the father out, too, by not serving him in a timely manner. The father was an active duty serviceman about to be deployed to a war zone when adoption counsel finally served him with the adoption papers. His deployment stalled everything for about a year, but during that time Baby Girl V. was living with the non-Indian couple and not her relatives, who would have gladly taken her. By the time the South Carolina Supreme Court decided in favor of the Indian father, Baby Girl V. was two years old. The adoptive couple then used a powerful media strategy to attack ICWA and the Indian father. The Supreme Court took the case and reversed on a technical interpretation of ICWA. Justice Scalia dissented on the simple ground that there was a fit father who wanted his child home with him, and who had her home with him for two years before he was forced to give her back to the adoptive couple. Sadly, Baby Girl’s most critical precedent might have been to unintentionally endorse the borderline unethical tactics of adoption counsel. That included stalling instead of returning Indian children to their families and violating the privacy rights of Indian families by pasting their images and names on social media and everywhere else. By now, the private adoption industry’s playbook on attacking the application of ICWA is clear. Match an Indian child with a non-Indian foster or adoptive family. 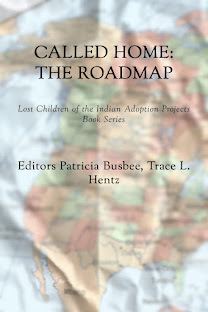 Persuade the foster family to renounce the goal of reunification of the Indian family and seek adoption instead. Use the media to incite racial hostility toward Indian people in the media. Then go to court, claim that ICWA is preventing the foster family from adopting the Indian child and litigate, litigate, litigate. 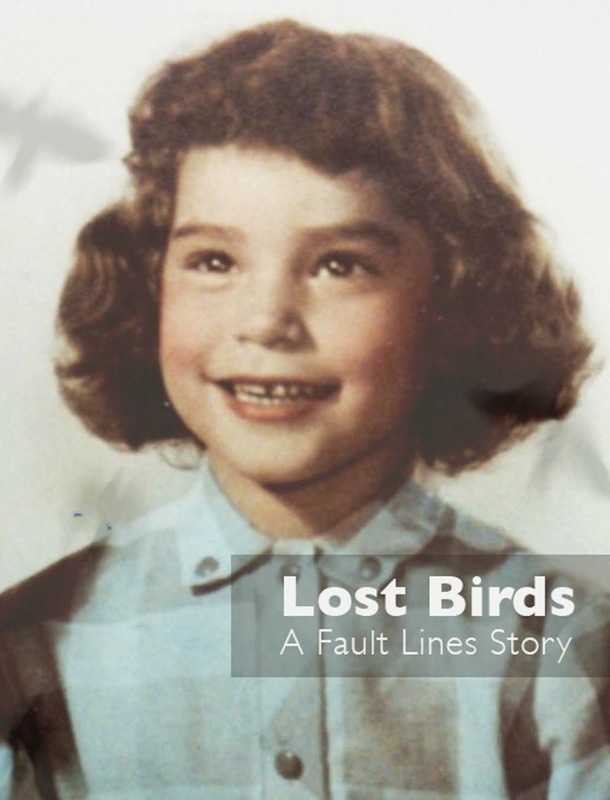 That’s what happened, and may still be happening in the matter of Alexandria P. Lexi, an Oklahoma Choctaw child living in California who was removed from her parents and placed with a local foster family while efforts to reunify the family were ongoing. Non-Indian relatives living in Utah began preparations to bring Lexi into their home in case reunification failed, visiting her regularly at her foster home. Reunification failed after a year or so. The trial court conducted a best interest of the child hearing and concluded Lexi should go with her Utah relatives. This conformed to the wishes and recommendations of Lexi’s attorney, the state of California and the Choctaw Nation of Oklahoma. By then, the foster couple had shifted into an adversarial mode against Lexi’s relatives, and wanted to keep Lexi. Private adoption counsel advised the foster couple to appeal, and then appeal again, and then appeal again. All these appeals stalled the return of Lexi to her relatives for three years. There were three best interests of the child hearings favoring Lexi’s return to her relatives followed by appeals. And when the appellate court finally confirmed the placement order after the third appeal, the foster family generated the media firestorm that is now a critical part of the private adoption industry’s anti-ICWA playbook, putting a little girl under a national microscope that violated her right to privacy and turned public opinion against the good people who had Lexi’s best interests at heart. Lexi is back with her relatives, which is what should happen whenever there are fit relatives, under state law or ICWA. Perhaps not wanting all the media attention to go to waste, adoption counsel is still seeking appellate review, now from the California Supreme Court. Counsel is still pointing at ICWA as the problem. But Lexi is not a good “vehicle” for attacking ICWA’s constitutionality. State law would have justified Lexi’s return to her relatives. And three times the trial court, with three different judges, confirmed that it was in her best interests to return to her relatives. Surely the California Supreme Court will see through the smoke and mirrors. 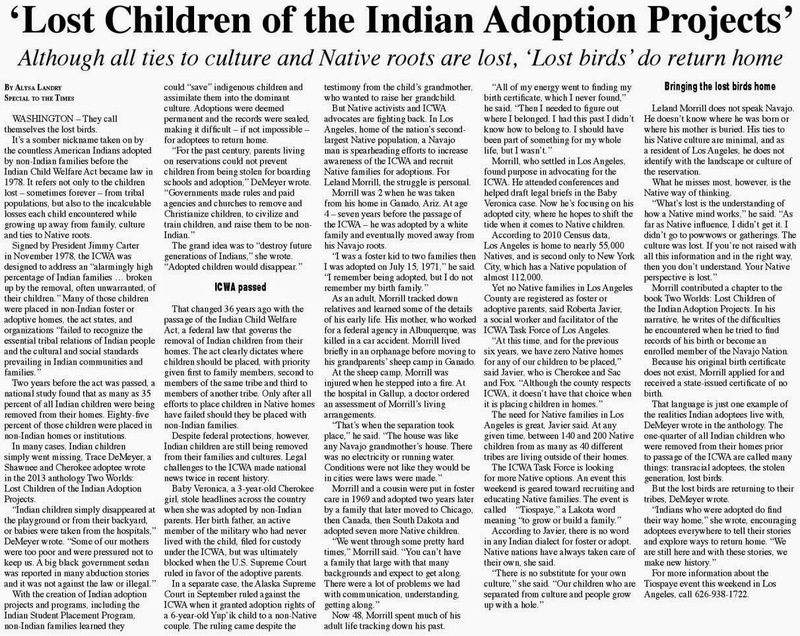 Even as Indian children like Lexi are identified by the private adoption industry as vehicles to challenge ICWA, the U.S. Department of the Interior recently promulgated formal ICWA regulations that will be live in December 2016. They resolve some ambiguities in the statute that the private adoption industry has exploited for years, and so there will surely be challenges to those regulations as well. All of this means that the Supreme Court may be peppered with certiorari petitions involving challenges to ICWA in the coming years. There is a clear divide on the court right now, with Justice Elena Kagan offering a pragmatic view of federal Indian law that takes into account the history of tribal-federal-state relations, and more conservative justices expressing skepticism. In Indian affairs cases that test the constitutionality of statutes rather than their interpretation, the rest of the court tends to side with the now-standard ideological splits seen in other areas, such as affirmative action and abortion. But ICWA can excite passions, and perhaps may unsettle the regular split. The next justice likely will have to sift through zealous, emotional attacks on ICWA, Indian tribes and Indian people. Justice Scalia was able to do that in the Holyfield and Baby Girl cases, and voted in line with the statutory text. In any event, the next justice may be the fifth vote in how ICWA will be interpreted, or if it will even survive. Matthew L.M. Fletcher is a professor of law at Michigan State University College of Law. 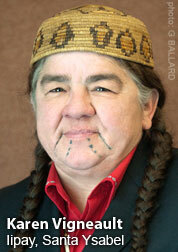 Fletcher is the primary editor and author of the leading law blog on American Indian law and policy, Turtle Talk.